We have yet to here from Apple an official iPad 3G release date. Today is now April 9th, so I expect to here something very soon – today hopefully. 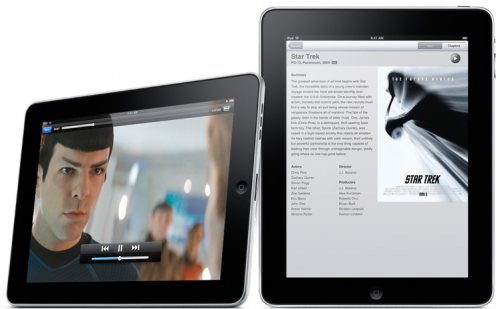 The iPad 3G, as far as release and ship date go, are expected to hit the US at the end of April.